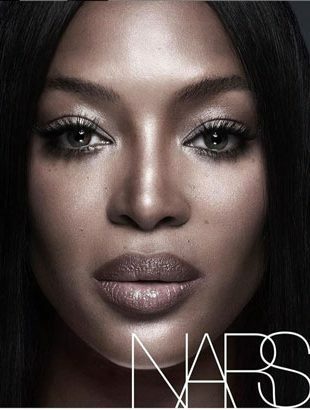 Tilda Swinton will star in NARS Cosmetics' Spring 2015 campaign. 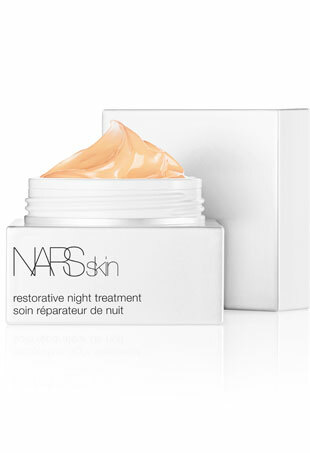 Today marks the launch of NARS Cosmetics' latest skincare product, NARSskin Restorative Night Treatment. 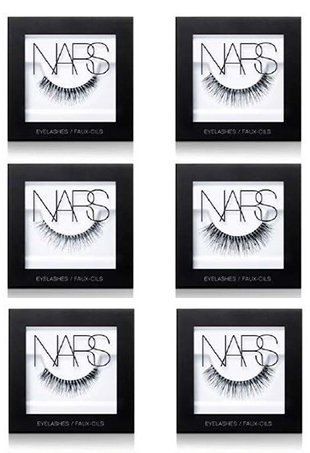 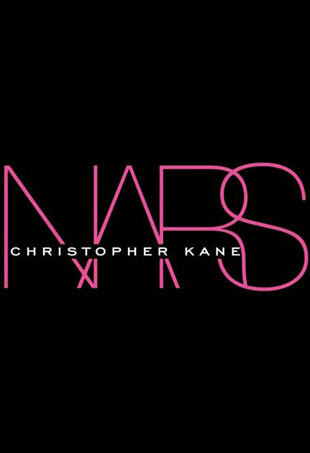 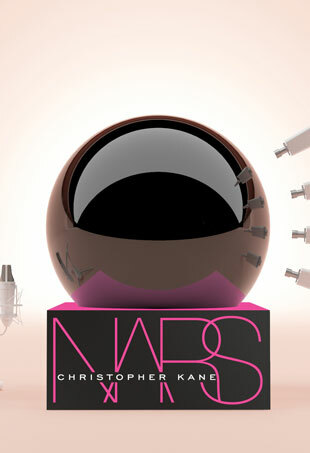 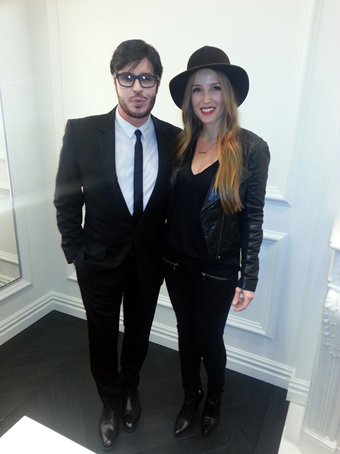 This morning, NARS announced its latest collaboration with fashion designer Christopher Kane.